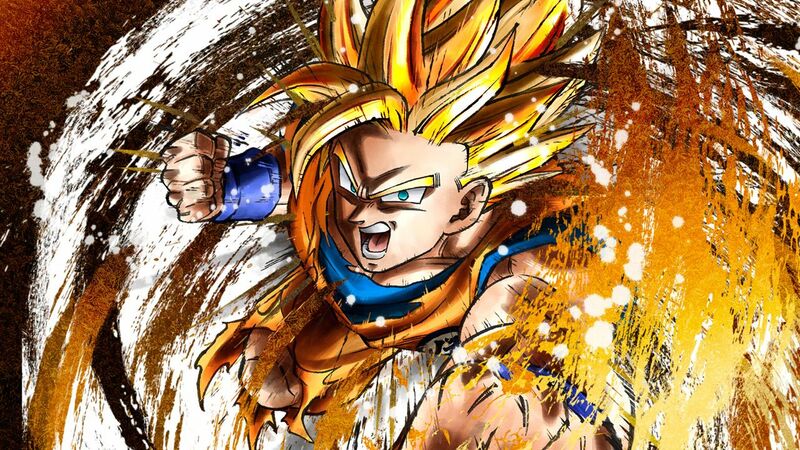 DRAGON BALL FighterZ recibe hoy un nuevo parche! DRAGON BALL FighterZ recibe hoy un nuevo parche en Xbox One, PlayStation 4, Nintendo Switch y PC a través de STEAM. - Decrease the amount of Ki Gauge gained when receiving damage from Super Attacks and Meteor Attacks, and increase the amount of Ki Gauge gained when receiving damage from other attacks. - For a short period of time after using the Ki Gauge, the overall amount of Ki Gauge gained is now reduced. - When the condition for a camera change is met, the camera effect will occur regardless of the height of the character’s position now. 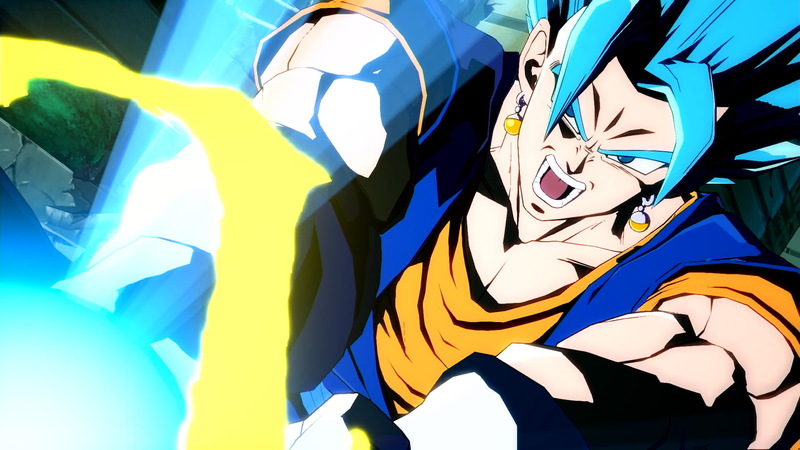 - Z Assist and Ultimate Z Change will now be unusable during Invincible Special Moves aside from when it hits. - Reduce the amount of damage dealt when a move other than Ultimate Z Change connects after a Super Attack hits. - It is now easier to successfully connect Ultimate Z Change after Super Attacks. - Increased the minimum damage of all Meteor Attacks. - Increased the start up frames of Sparking! aside from when cancelled from an attack. - Camera change is easier to occur when cancelled from an attack. - You will be invincible to the opponent’s Sparking! activation after a successful Z-Reflect against an opponent’s attack. - Specific throw moves and Dragon Rush cannot connect more than once within a combo. - Decreased the amount of Ki gauge gained and damage dealt. - After a Dragon Rush during mid-combo, camera change will not occur for subsequent hits. - The opponent will ground slide after a mid-air Dragon Rush during a combo. - Invincible state will now last until coming into contact or in close vicinity with the opponent. - Increased the recovery frames and landing recovery frames when blocked. - Increase the distance travelled. - Increased the health of the revived ally. - Increased the health recovery rate. - Reduced the collision from mid-air opponent. - Until completely down, you will now be able to perform the different ground recovery options. - Vanish Move will also trigger Dramatic Finish now. 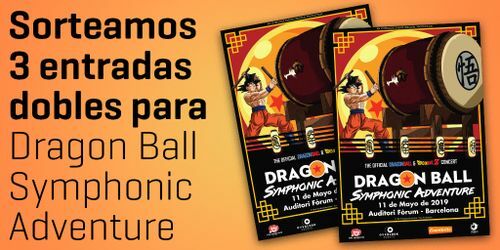 DRAGON BALL FighterZ vuelve con todo el contenido que ha hecho que las series DRAGON BALL sean tan apreciadas: espectaculares enfrentamientos sin fin con los luchadores más poderosos.